California is a great state for both walking and bicycling because of the weather and so much natural beauty. But as elsewhere in the United States, the rising number of pedestrian and bicycle accidents is making it more dangerous to enjoy the outdoors. The government’s study also shows that injuries of pedestrians and bicyclists also rose during the same time. Local and state governments are trying to address the dangers by designing more walking and bicycling facilities like bike lanes and sidewalks, educating people and enforcing laws more rigorously. It seems pedestrians face more danger than bicyclists, though they too are injured at higher rates than motorists. 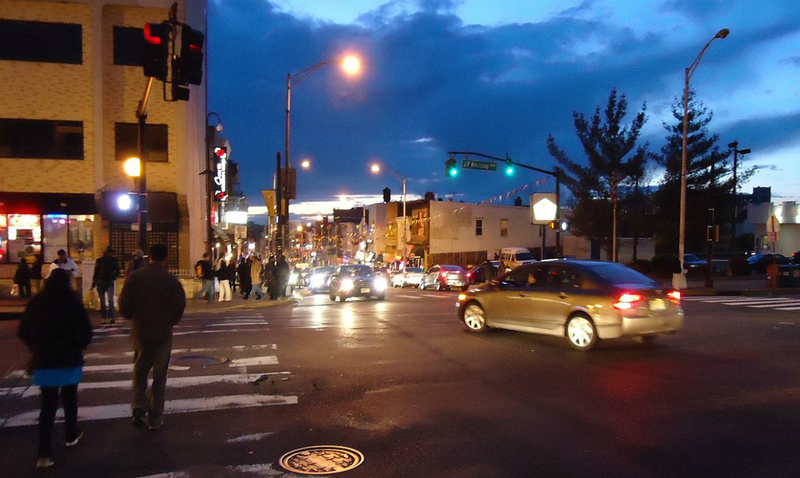 In just one year, from 2014 to 2015, there was a 10 percent jump in pedestrian deaths. The Pedestrian and Bicyclist Information Center reports, in a crash fact sheet, that bicyclists account for 2 percent of traffic fatalities but account for just 1 percent of trips in the United States. Similary, “Pedestrians are over-represented in the crash data, accounting for 14 percent of all traffic fatalities but only 10.9 percent of trips,” the center says. “Roads have been designed primarily to accommodate motor vehicle travel, and in some cases have design features that endanger pedestrians. Collisions with motor vehicles can have serious consequences. A study based on California data found pedestrians have the highest injury vulnerability of all road users, more than twice that of bicyclists,” reports the Governors Highway Safety Association (PDF here). More pedestrian are killed in large states with large urban centers, including California, Florida, Texas and New York. Those four states accounted for 42 percent of pedestrian fatalities in the half of of 2015. If you were injured by a car or truck while walking or bicycling, Krasney Law: Personal Injury Specialists of San Bernardino and Los Angeles can advise you of your legal rights, how to proceed with an insurance company, or we can explore the possibility of bringing a lawsuit.